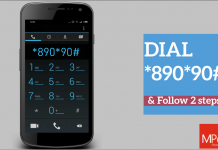 Why Kenyatta University Is The Best University In Kenya Today! Home Life Opportunities The Articles Why Kenyatta University Is The Best University In Kenya Today! Piece by Gabriel Dinda from the All Senses Magazine. Kenyatta University stands a better chance of being the best University in Africa in a few years to come should its trend of progress continue. Being the best University in Africa, will make it the best institution in Kenya, a position, it has managed to achieve currently. Forget about the Webometrics ranking; look at it from a realistic perspective. 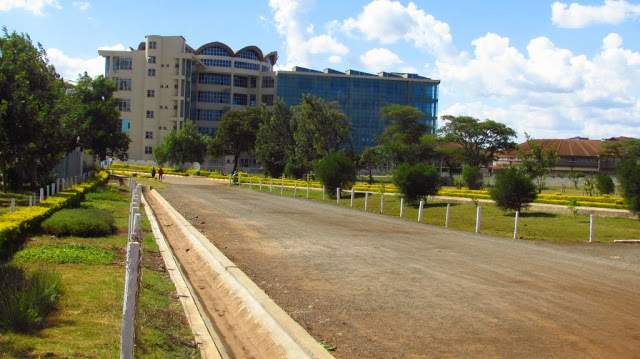 Uni-city; the university is in the process of constructing an elaborate state of the art Uni-city which is a representation of many more other facilities which have taken shape in Kenyatta University. Kenyatta University will put up a mini-city that will include a five-star hotel, shopping malls, apartments and a full range of social and commercial amenities. Uni-City, the proposed development, will be put on the University’s 1,000 acre land on the Thika Superhighway, which is under construction. According to the university’s vice-chancellor Prof Olive Mugenda, the university aims to diversity its income potential through innovations and participation in competitive business. Kenya), Teaching and Referral Hospital(600 bed capacity and Cancer Center), Five Star Hotel and Recreation Center, 6,000 capacity Amphitheatre among other many projects. 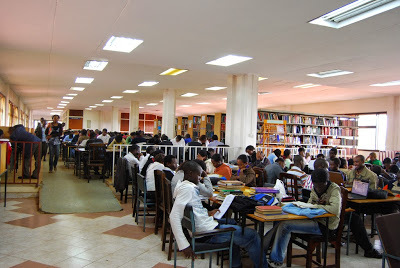 Anyone who visits Kenyatta University today may fail to realize that the Post Modern Library is the largest in East and Central Africa, but such people will not fail to realize that the University has a very, very bright future. When it comes to initiating innovative programs, Kenyatta University, seemingly has failed to get a rival. Recently, the Vice Chancellor, Prof. Olive Mugenda announced that plans are in advanced stages to introduce leadership training to all students to give them a competitive edge in the job market. This is in response to the change in taste and preferences of employers who are keener in the soft skills than the academic papers. This comes at a time when the SWIP [Student Work Internship Program] is just taking shape. The students will be hired to work [to get work experience and earn some little cash], as they progress with their academic programs. Similarly, this will give the students a competitive edge in the job market. The University is situated in an expansive area of serene and adorable environment. When you visit other universities where the difference between a University fence and a street is an electric pole; that is when you will realize the serenity of Kenyatta University. The terrain is gently sloping and conducive for the learning process. The environment provides a perfect holiday destination. Unlike other institutions in Kenya, Kenyatta University has taken the lead in terms of innovation and championing creativity. 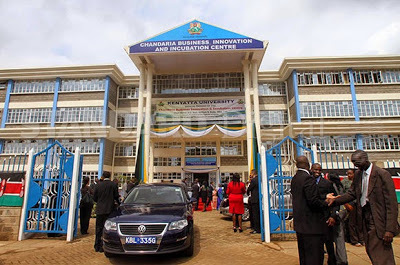 Look at Chandaria Business and Innovation Incubation Center for instance. It was the first university to implement such an idea. Today, the centre hosts more than 40 projects; 70% of which are initiated and owned by K.U students. The remaining 30% are spread open for the innovators outside Kenyatta University Community. 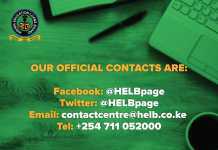 Interestingly, the center hosts a number of students from other institutions such as ‘The’ University of Nairobi, JKUAT et al. The center has produced award winning projects and also given perfect platforms for innovative students. Since the University is located between Nairobi and Kiambu counties and strategically between the agricultural towns of Ruiru and Githurai, the cost of living is slightly lowered compared to other institutions which are hosted by the Central Business Districts (CBDs). On the same note, the presence of Kilometre Moja(K.M), in its precincts cannot pass unnoticed. This small ‘shopping mall’, as it is referred to provides students with all their needs. The costs of housing in these areas are not very high compared to other places. The university is placing itself in a position which will make it the epitome of sobriety. Other universities have perfected in the art of intolerance, they always form part of the active new bulletin in the media; not because they are innovative; but because of all wrong reasons. Kenyatta University has embraced tranquility and sober approach to issues. Expectedly, a set up of a university stature might not be smooth in its systems all through, but as they say, how we respond to issues determine who we become in the long run. 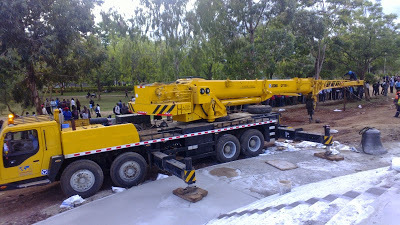 If you have a talent to exploit, Kenyatta University is the best place for you. Starting from arts, entrepreneurship, technical ability, at least K.U has a package for everyone. 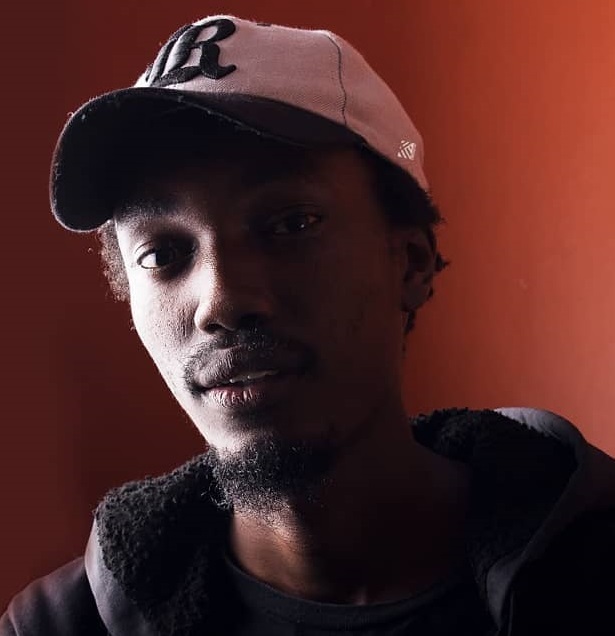 Most of Kenya’s admired talents are actually bred and hatched in Kenyatta University. Here, talents are identified and tapped; platforms are facilitated and provided-just for you. As compared to others, Kenyatta University Students’ Association (KUSA) stands out to be among the best. Like the administration, the leadership is sober in its moves and very innovative in nature. The working relationship with the administration is that which is desired by many. The mindset of everyone is fixed towards the long term strategic goals and nothing is left to discourage anyone. Kenyatta University hosts a number of students with rich and diverse backgrounds. Once in the university, their mindsets are wired and the common goals are communicated. Therefore, one will wonder why the students are all focused to the main goal; the answer in that case would be simple, because they are Kenyatta University students. Currently, the university hosts close to 70,000 students; a representation of a future vibrant labor force in the labor market. Today, Kenyatta University is a host to many courses; most of which are in line with the current taste of the corporate world. These courses are developed in a way that they make the student relevant for a long time and competitive globally. The University has also tailor made some courses and short training to facilitate the Kenya’s moments of ushering in devolution and county governments. the finalists. Most of the institutions have signed agreements with the university in various platforms to facilitate smooth transition of students. Uchumi chain stores for instance, is one of the partners which will be hosted in the upcoming Uni-City. 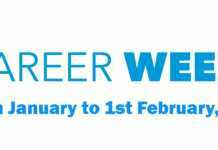 Corporate goodwill is manifested mostly during Career fair and when different clubs have their activities. The reasons might be incredibly many. To be honest, I have not managed to list a third of all of them. To this end, any sober judgment will place the university in its rightful place. Of course, this does not mean there are no hitches. But, when achievements outnumber the weaknesses, it becomes prudent to recognize such efforts. Previous articleKenyatta University ‘Stoners’ be warned! Next articleFrom KUSA’s Deputy Secretary General to K.U Students. A Blogger, Writer, Day Dreamer and an Ordinary Human Being. 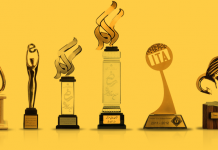 KUSA Awards 2018 Online Voting is Live! 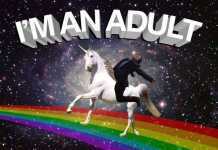 What is Adulting to You?